With a central location on Moorabool Street, and within view of Geelong's famous waterfront, Home House is a venue with a difference. 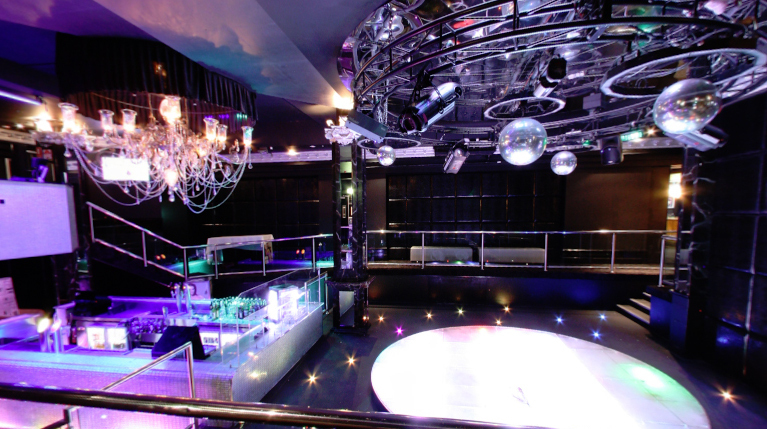 The Lower Bar is a popular function room, and is stylish and luxurious. The recent renovations having taken the venue to even greater heights in style and service, and have reaffirmed its position as Geelong premier nightclub. Prices for private functions start at only $250, which includes Function Room Hire, DJ, Bar Security Staff and $5 Basic Spirits.